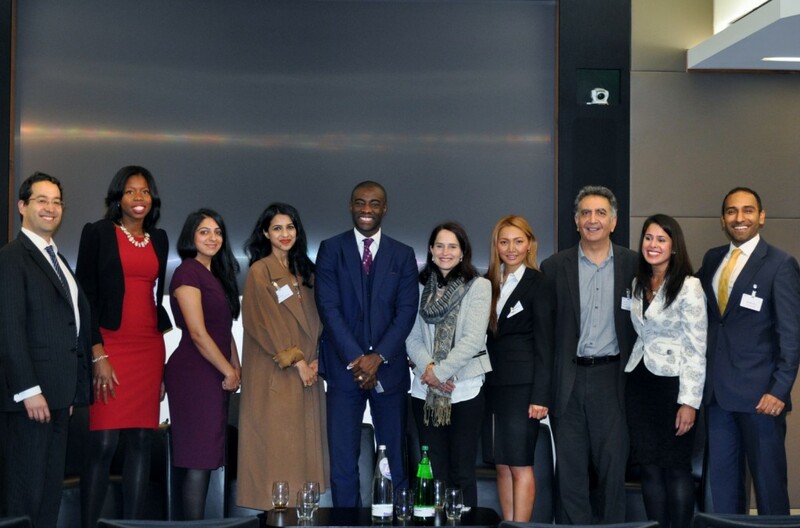 The latest instalment of City Sikhs Network (CSN) Recipes for Success series of discussions took place recently in London with a return to UBS. The CSN once again partnered with the Cultural Awareness Network (CAN) to deliver the event. The event itself was well attended, generating a lively and engaging debate among the panellists and the audience. Thomas, the Keynote Speaker for the evening provided an excellent opening to the night in which he explored the complexities of success as well as, the need for diversity both in life and at an organisational level. He spoke of the need to “harness the power of difference” and that by doing so, many benefits can be realised. Ravinder discussed the importance of mentoring, sharing knowledge and also, collaborating with others. She talked about her own experiences in mentoring other women and how seeing more women in professional kitchens is something she encourages. Ravinder eloquently described her passion for cooking and elaborated on the challenges she had faced in the pursuit of her passions. She emphasised the importance of not allowing oneself to become pigeon-holed and described her own constant need to pursue multiple avenues of expression and interest. Ravinder talked about how the drive of her father helped shape her own ambition and dogged pursuit of her aims (which continue on to this day). Through his own example, Tim conveyed how important failure was for anyone’s growth and that his own earlier failings had helped shape his future success. Justine opened up by challenging the audience to consider what it meant to succeed by drawing the distinction between the success of the ego as opposed to, that of the soul. She described, through her own experience, how a balance of the two can be found. This was summarised perfectly as she described her heart to be “singing” when she’s working. Justine highlighted the importance of seeing success as both a gift and a privilege and that one should consider one’s success in the broader context of society as whole and the simple fact that we are all connected. Like the other panellists, Ravi provided many deep perspectives on the theme of success. He discussed how at a base level, being alive in itself is a good deal of success. He also pointed out that as a concept, success doesn’t happen to you rather, you happen to it. In principle, success is achieved when you become more of who you were meant to be. One can achieve success through learning what has gone right in difficult circumstances. He also emphasised the importance of choosing one’s mentor and went on to describe how a good mentor is somebody who is kind, funny, intelligent, generous and makes you see things differently by asking elegant questions and enhances your vitality simply by being with them.